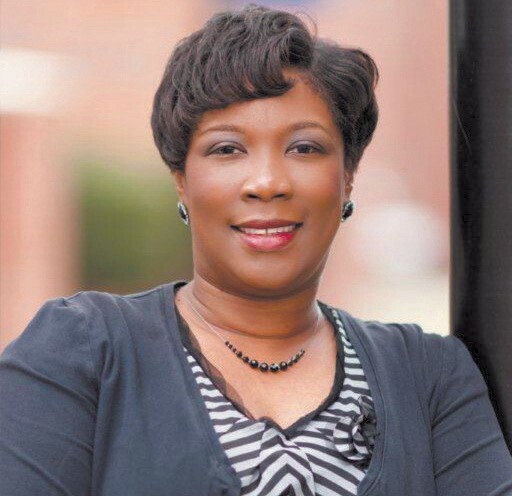 Members of the Georgia Association of Teacher Educators (GATE) has elected Dr. Keenya G. Mosley as President Elect. GATE which was established in 1971, is a state organization and serves as an affiliate of the national Association of Teacher Educators (ATE). ATE has state organizations in 41 states throughout the United States and is the only national, individual membership educational association which is solely committed to the improvement of teacher education. ATE works diligently to improve education nationally, as GATE does in the state of Georgia. GATE is dedicated to the improvement of teacher education with members that include educators from Georgia’s public and private universities and colleges and P-12 schools. Members of GATE come from a variety of backgrounds and represent a broad spectrum of interests. GATE members share a common belief that the quality of teacher education can be improved best through the cooperative efforts of all concerned. Dr. Mosley who will begin her Presidency in July 2018, was the first faculty hired in the School of Teacher Education at Savannah State University. Her responsibilities include assessment, accreditation, edTPA while managing a multi-million dollar budget for federal grants to include the National Science Foundation SSU/STC Robert Noyce Teaching grant that brought $1.4 million to prepare STEM teachers at Savannah State University. Dr. Mosley is a trained Site Visitor for the Georgia Professional Standards Commission and the Council for the Accreditation of Educator Preparation. She has published articles and book chapter as well as presented at numerous international, national, regional, state and local conferences. She serves on several boards, national committees and hold memberships in a multitude of professional and community based organizations. Most recently, Dr. Mosley leveraged a partnership with NASA bringing them to the Savannah community to train approximately 100 STEM teachers from all across Georgia as well as expose youth in the community about opportunities to work for NASA. She’s very excited about the future of GATE and the opportunity to work with the talented executive leadership and members over the next few years.